Pier and beam foundations are considered to be outdated by some. While it’s true that they are more common in older homes, they should not be thought of as inferior to concrete foundations. They can be just as durable and efficient as most concrete foundations. Pier and beam foundations are dependent upon what’s known as piles. These piles are driven into the ground and are commonly made of concrete, steel, or wood. They are spaced at certain intervals so that the weight of the finished structure can be evenly distributed. The piles are topped off with a wood platform which then serves as the foundation for the rest of the home. Pier and beam foundations do have some advantages over other types of foundations. The piles used in PB foundations actually hold the home off of the ground. This creates a crawl space that can be used to house HVAC and plumbing systems. 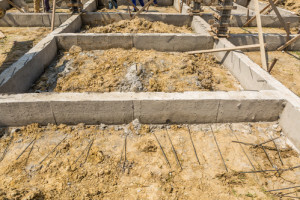 Homes with concrete foundations often have the plumbing pipes located underneath the slab. 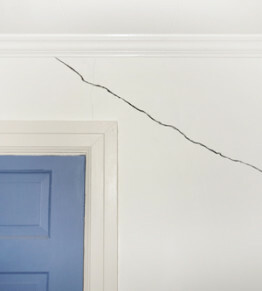 If one of these embedded pipes cracks, the leaking water can cause foundation problems. On other hand, plumbing can be easily accessed and repaired in homes with PB foundations. Another not-so-known benefit of PB foundations is joint relief. It’s easier on the joints when you walk on suspended wood (homes with PB foundations sit on a wood platform) compared to a concrete slab. A problem common to all foundations is shifting soil, but it’s especially a problem in the clay-rich soils of Texas. When saturated with water, the clay expands upwards towards the foundation. 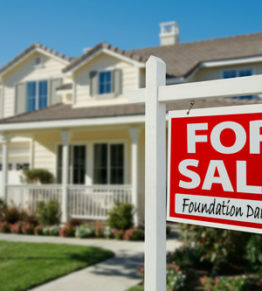 As the soil dries, the foundation piles can shift around and sink causing your home to sit unevenly. For older pier and beam installations with wooden piles, water and termite damage can also be an issue. 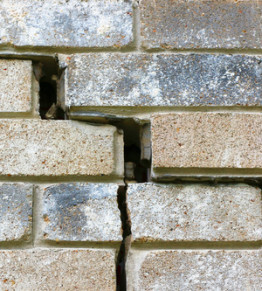 A sinking pier and beam foundation can be temporarily repaired using shims. Shims are basically just a block of steel or wood that’s used to close up the gap between a sinking pile and the rest of the home. A more permanent repair can be achieved by installing a new concrete pile support system. 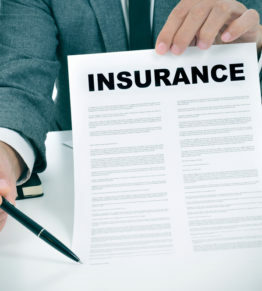 How Important is Foundation Insurance? 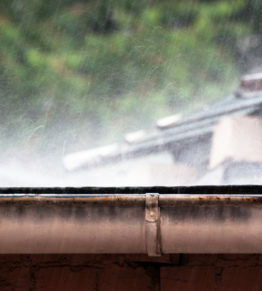 Can Poor Drainage Damage Your Foundation? 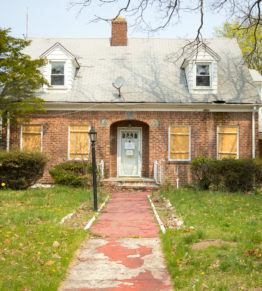 Selling With Foundation Damage: Deal or No Deal? This beautiful older home down in Galveston has been settling for many years…. At Generocity Foundation Repair we provide clients in the Houston, Friendswood & the Bay Area with some of the most accurate and clear foundation assessments in the industry. 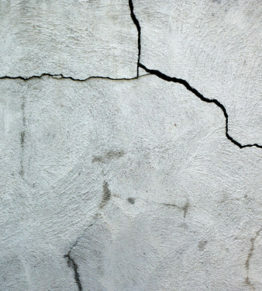 We offer high quality foundation repair at a great price!